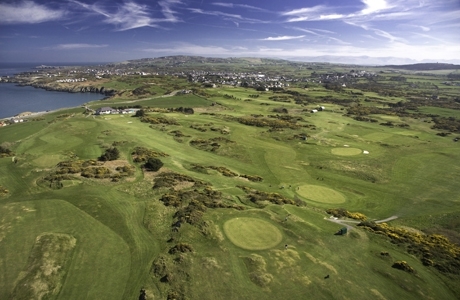 A strong golfing package that gives you the best of Anglesey at fair price. If you haven't been here before then this is worth a try. 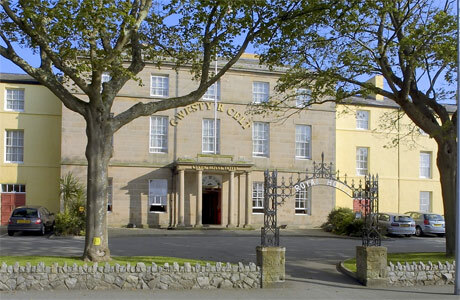 Another exclusive for links enthusiasts wanting to experience the best of north Wales at a great price. Classic golf tour package that offers 4 different challenges. A lovely little break this, with all the trimmings! 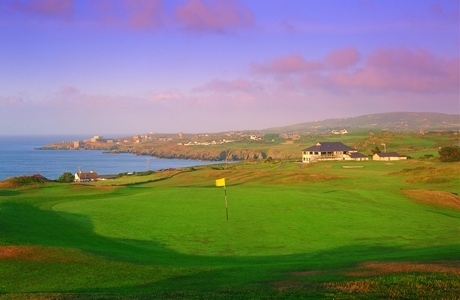 The courses offer a good mix of links and parkland golf with some stunning views.